Hundreds of High School students and corporates worked with the Australian Army and the Gurkhas on The Gurkha Challenge...an amazing day of activity and adventure in support of Gurkha veterans. “It was one of my most memorable moments in my career." Australian Army Officer. “Quite simply the best event I have ever been involved with.” Sydney High School teacher. 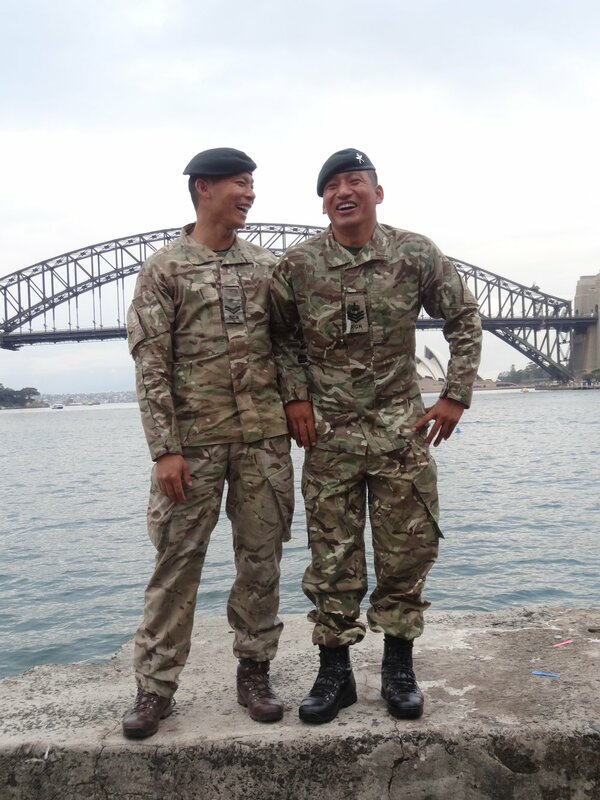 “The Gurkha challenge has been the most valuable training experience that I have ever completed with Unilever." Unilever graduate manager. Two years after winning the relay event, Gurkhas will once again race in the SMH Half Marathon.